Unified video conferencing experience across desktops, tablets & smartphones. Connect, communicate and collaborate live in real time with colleagues, clients, friends and customers. Instantly start or schedule meetings with participants. Enjoy unlimited, multi-point HD video conferencing on any device. Keep meetings highly engaging with active speaker spotlighting for all participants. Dial-in using VoIP on any device or simple telephone dialing. 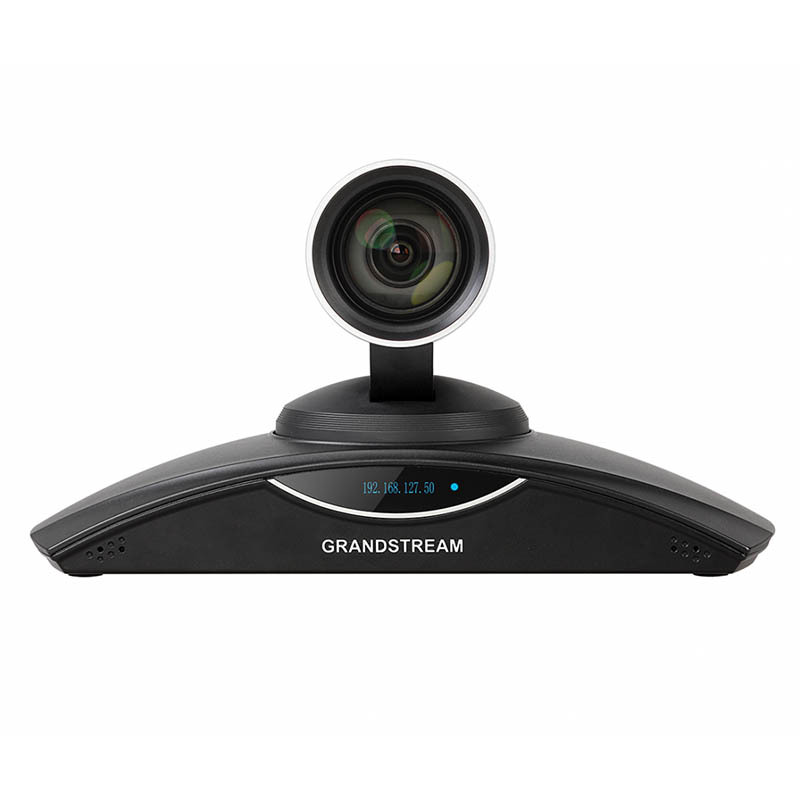 Host video conferences wherever and whenever you want. Use your favorite device, including iPhone, iPad, Android smartphones and tablets. Supports your corporate BYOD initiatives. Eliminate the cost and complications of using a separate video conferencing service. Reduce travel costs and conduct meetings with global participants.